The Tot FIVE x FIVE invites inspiring mamas to answer five questions on motherhood and curate their favourite kids’ products they can’t live without. 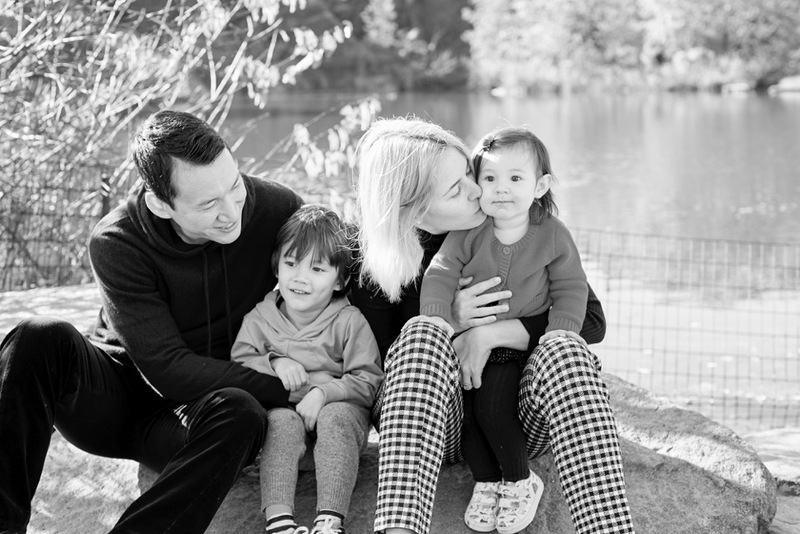 Here we talk to Ashley Wu, mother of two and founder of Maison, a women’s only social club. Mama of two, Ashley Wu, is quickly becoming New York City’s most celebrated hero for creating Maison, an Upper East Side club for women who need a little room for themselves. As a mother of children who were growing increasingly independent, Ashley found herself longing for a space where she could reconnect with the part of her that wasn’t a wife or caregiver. She wanted to mix with like minded women, find inspiration, work, be educated, vent, and simply take deep breathes inside a space that wasn’t begging to be cleaned and tidied. Literally the answer to every mother’s prayers, Ashley’s vision and dialogue around women reclaiming their identities and independence post kids is why we are already obsessed with 2019. 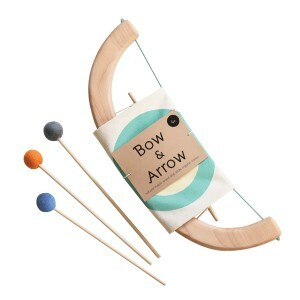 Tangerine Toys Bow & Arrow Set: I bought the Tangerine Toys bow and arrow for my son from The Tot pop up on Madison a few months ago. For a little guy who loves to pretend he’s a superhero it’s the perfect, and safe, accessory to his fantasies! 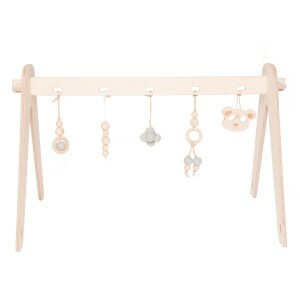 Loullou Play Gym: I love the Loullou play gym! So many play mats and gyms take up so much space and stand out with their bright colors and are so noisy! But this one feels like it was made for my apartment and fits in with our modern aesthetic. Babylon Yoyo+ Stroller: My life, like many other city moms, was transformed when I bought the Babyzen Yoyo! I bought it just before I had my daughter and my son was 3. I was so over the huge stroller and hauling all the stuff! I wanted something compact, lightweight, with a smaller footprint and this stroller is perfect. I use it everyday. Go Gently Nation: Go Gently Nation is a go-to brand for my son! 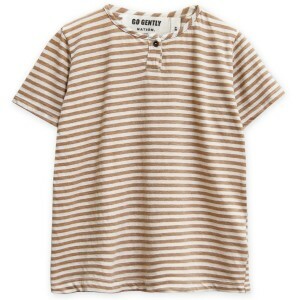 It’s stylish and comfortable and surprisingly those two things can be a hard combo to find. 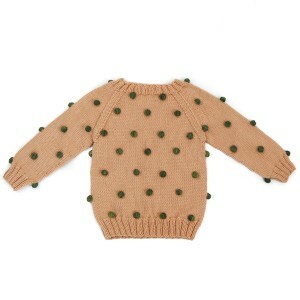 Kalinka: I love the Kalinka sweaters for girls. My daughter has two and they’re the perfect throw on and get out the door item without being fussy. Baby K’Tan Original Baby Carrier: And finally, nothing was more enjoyable than wrapping my little baby girl in the Baby K’tan carrier when she was just born. I loved having her so close to me, and I never feared she wasn’t secure. I wore her in this wrap until she outgrew the size I bought and switched her to the Ergo. I loved the K’tan and wish I had it with my son.